Try our company for superior stove repair Teaneck service.There are a wide variety of cooking appliances being installed in households across Teaneck area in New Jersey. 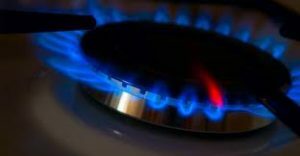 People use gas and electric stoves on a daily basis. At our company, we are ready to assist you with all makes and models. Be it one broken burner or the entire unit out of order, with us you will get the best stove repair possible. We hire extremely experienced and well-trained technicians to confront any situation that may arise. Not only do we guarantee the top quality of our service but a competitive pricing as well. Feel free to share you concerns with us and we will do all it takes to make your stove wor k like a new one. At Appliance Repair Teaneck, we are proud to be one of the most trusted service providers in the region. With many years in the business, we’ve learned how to deliver the most efficient services to our customers. The local technicians we hire carry a good inventory of products and parts in their trucks to complete any stove service right on the job site.The Teaneck stove service experts treat both customers and their property with respect. As they are dealing directly with clients, we pay close attention to their qualification, knowledge and courtesy. Are you in the market for a brand new stove?Contact us right away.We can also assist you with a professional stove installation service. The local installer will arrive on time and fully equipped to fit your appliance in a safe and correct manner. All experts we dispatch have a vast experience in the field. They have installed hundreds of gas and electric units in the area.They have got this service down to a science. We know that our clients love to prepare home-made meals.Therefore, we will do everything in our power to keep their cooking appliances running well. 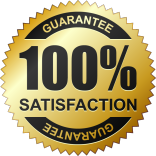 Whatever service you may need, the Teaneck stove repair technicians can perform it to your full satisfaction. 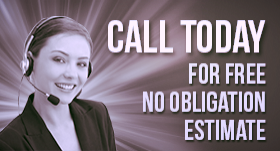 Just drop us a call and we will gladly help you!